The Star India Pvt. Ltd, which holds the media rights of the Indian Premier League, on Monday also won the audio-visual production rights for not just the IPL but also the BCCI's domestic circuit for the 2018-19 season. The BCCI had invited Request For Proposal (RFP) documents for services relating to the live production of all matches for the IPL and the domestic cricket season, the Board's Acting Secretary Amitabh Choudhary said in a media release. The BCCI, however, has not revealed the amount of the deal. The BCCI, however, reserves the right to extend the term for one more season of IPL and one more season of domestic cricket. The Board, at its discretion, can extend the term to include IPL season 2020, as provided for in the Services Agreement, added the secretary. Last year, Star India Pvt. 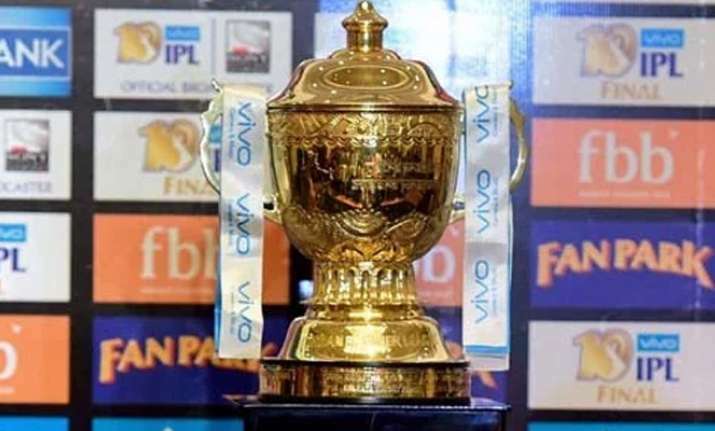 Ltd had won the IPL's television, digital, Indian and global media rights for the next five seasons for a whopping Rs 16,347.50 crore, outbidding rivals such as Sony Pictures Networks India, Facebook Inc. and Bharti Airtel Ltd.